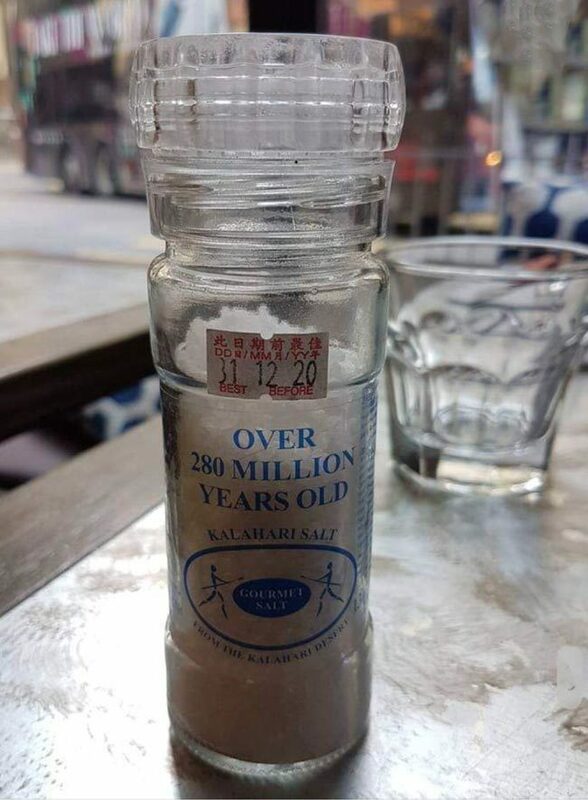 Don’t you just hate it when your 280 million year old salt expires. 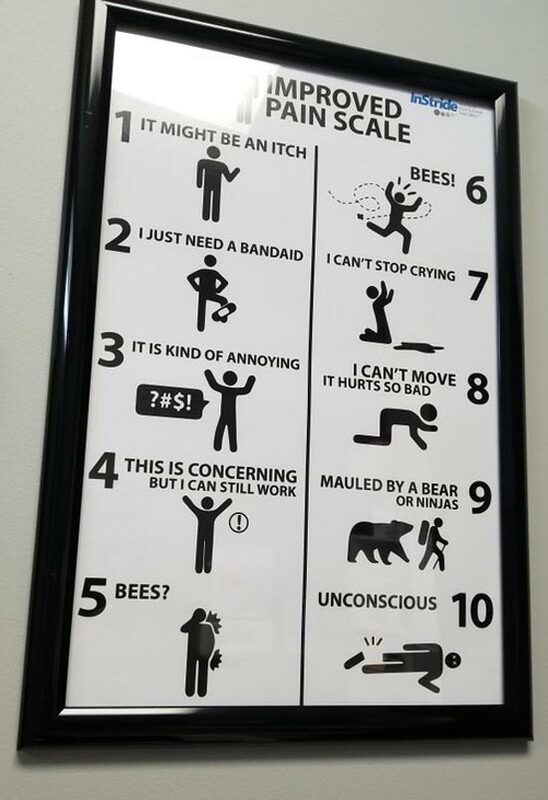 This pain scale at my doctors office. 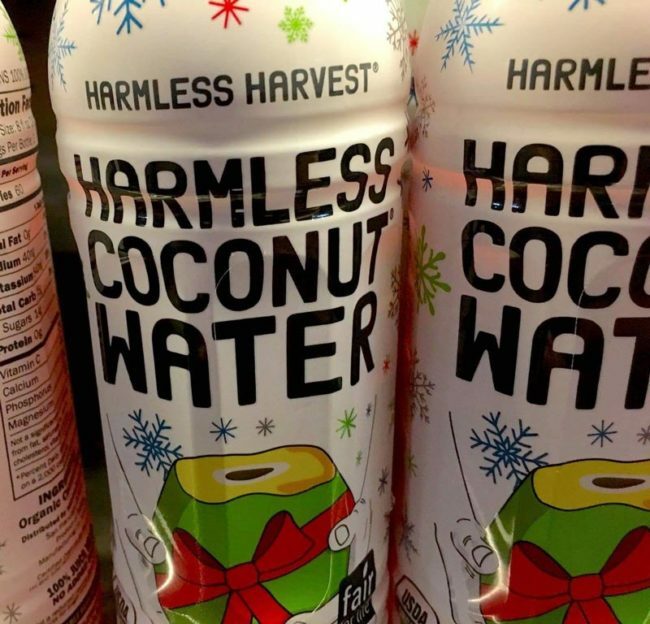 I’ve never been suspicious of coconut water.. until now. 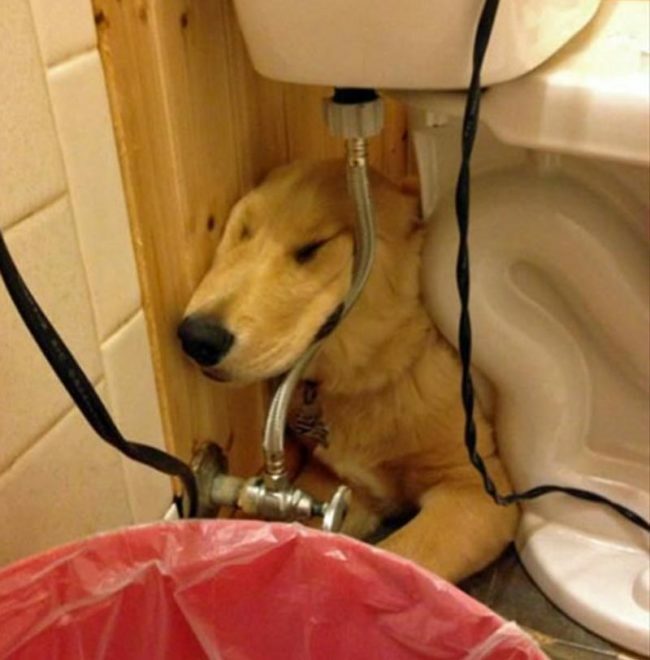 My golden retriever likes to sleep under the toilet. 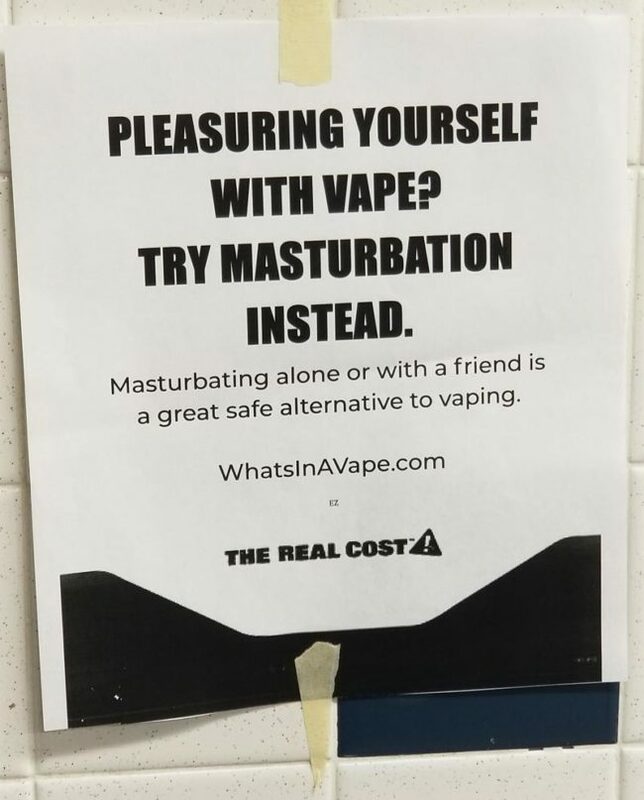 Someone put this up in my school’s boys’ bathroom, which is an infamous vaping hotspot. 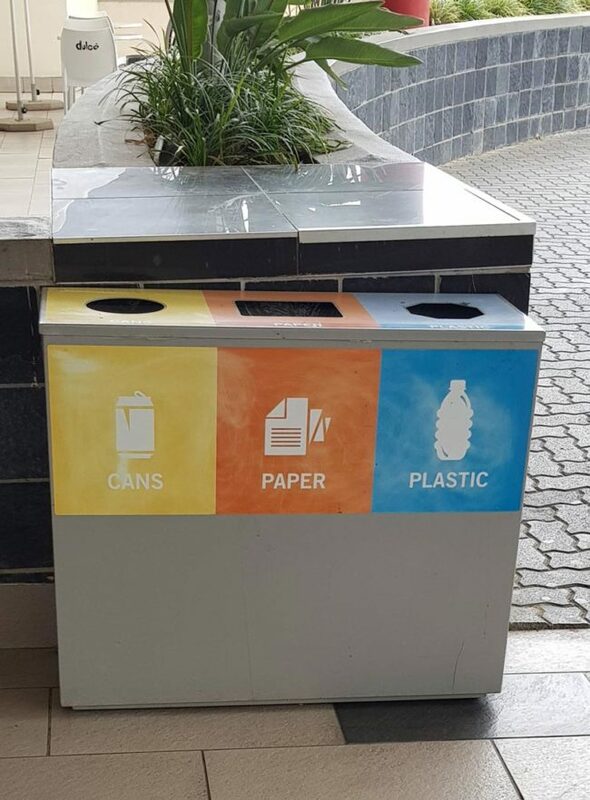 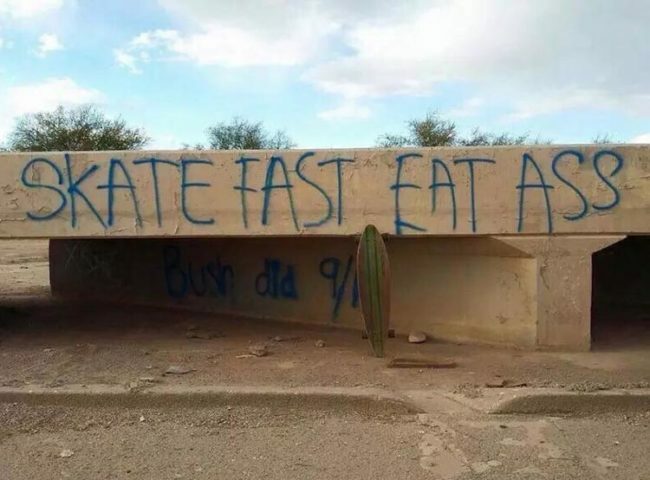 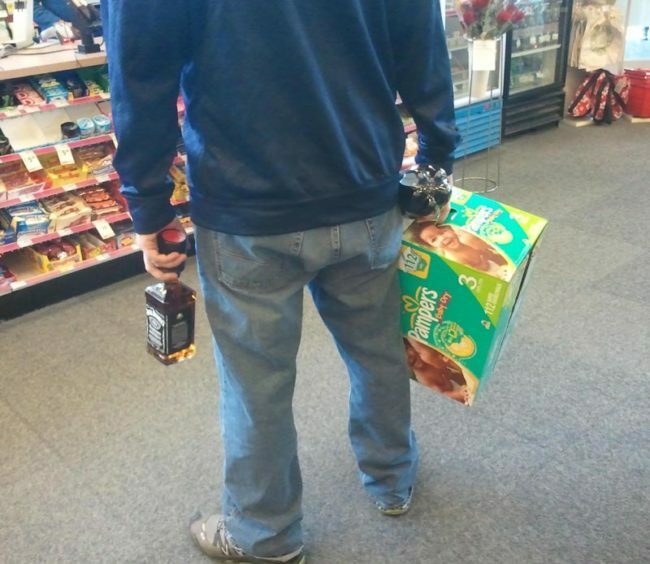 Cans, Paper and Hand Grenades. 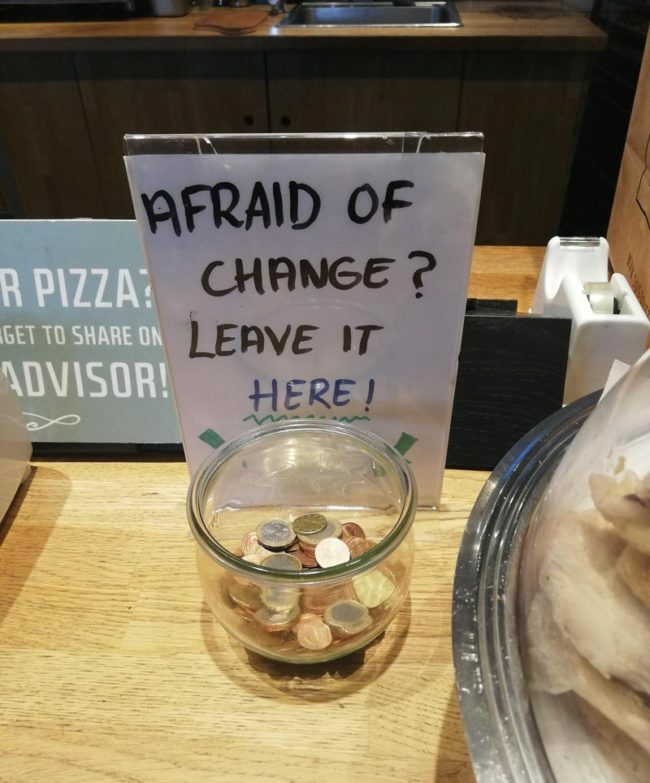 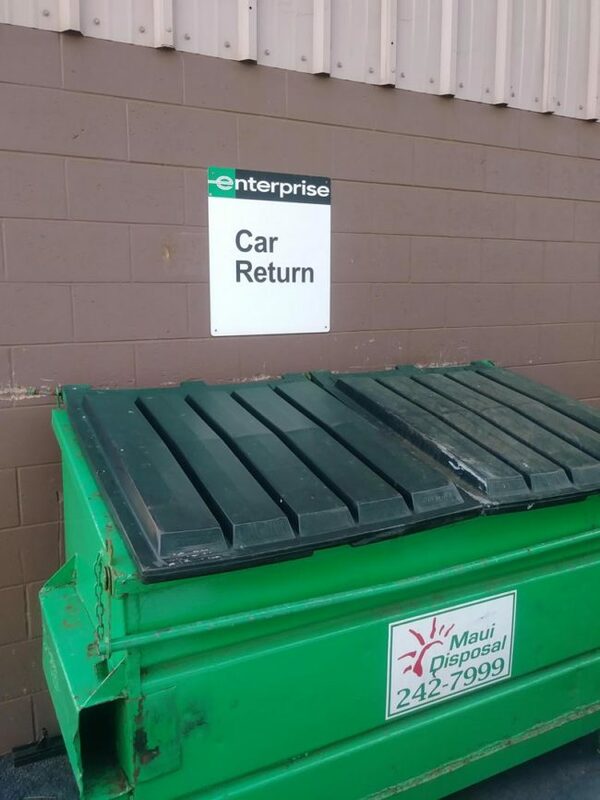 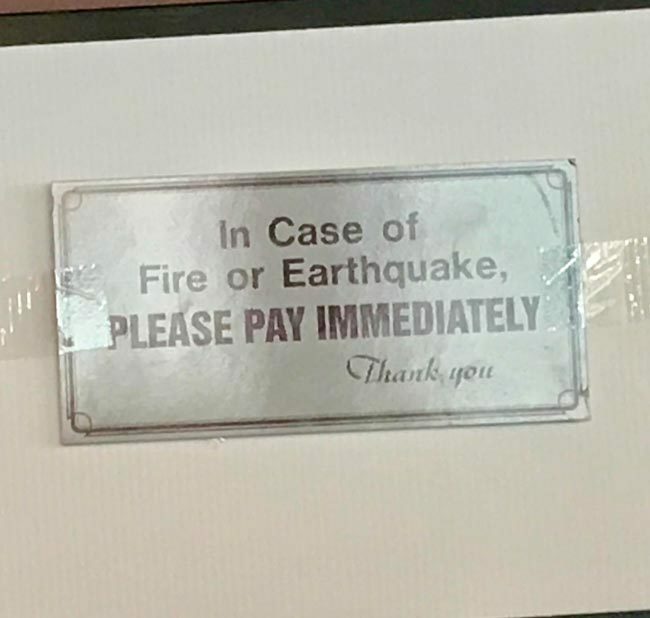 Chinese buffet, please pay before you die. 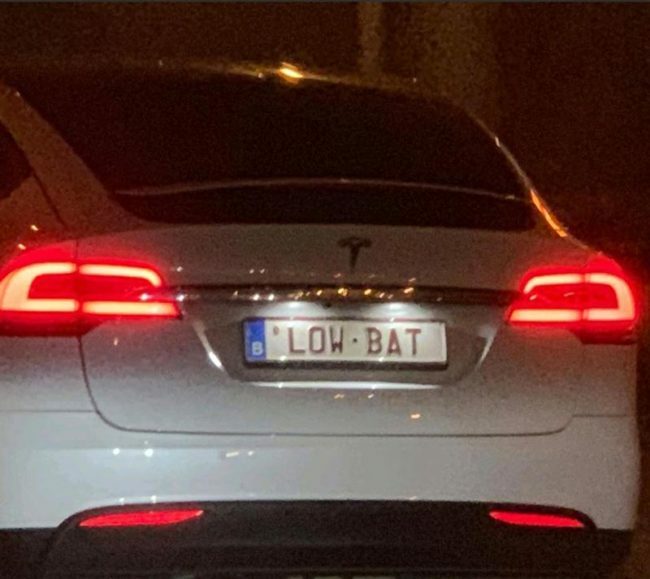 The license plate on this Tesla. 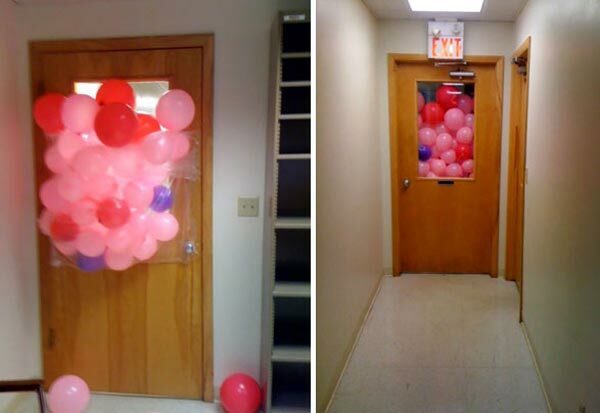 How to fake a balloon prank this April Fools’ Day. 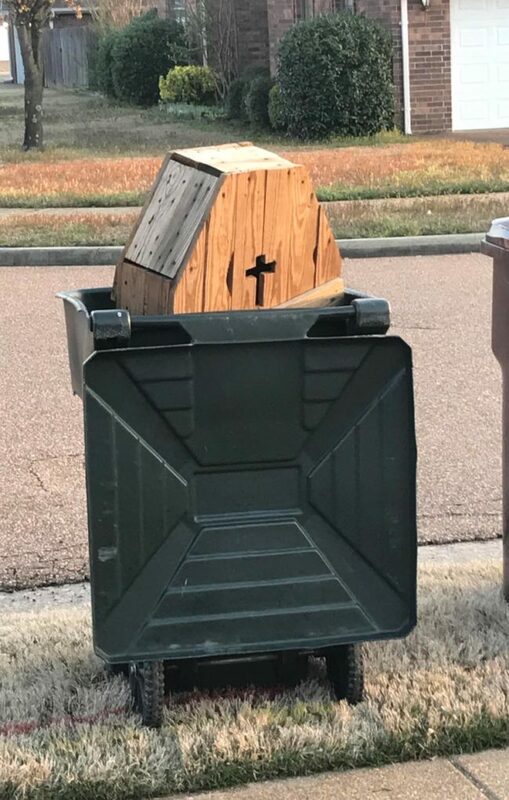 Neighbors will be avoiding me for awhile, but I needed attic space.